When I was first starting out as a freelance designer I made sure my prices low. 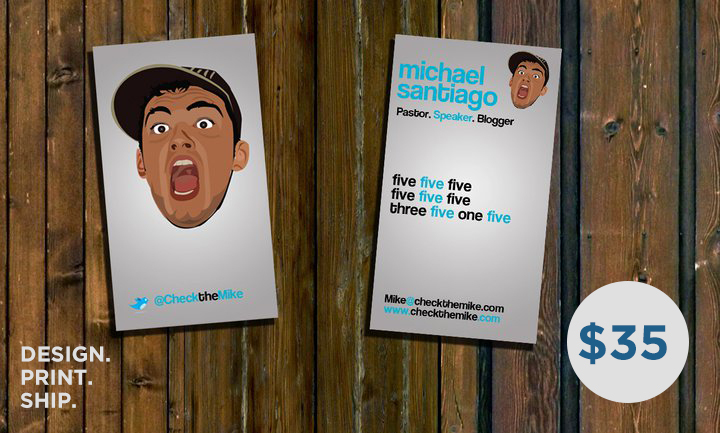 500 Custom Business Cards Designed + Shipped To Your Door for $35. I thought I was doing something awesome by undercutting everyone, but in reality, I was undercutting myself. The business cards cost me $25 to print and ship. That means I made $10 on every transaction. Each business card design would normally take 3 hours from concept to completion. I didn’t purchase a template or try to streamline my process in any way. I was slaving away over these business cards for hours and had nothing to show for it. Just for example’s sake, let’s say I spent two hours on a business card. That means I made $5 an hour, right? No, because I forgot to include the transaction fee from my invoicing system. That means I got paid around $4.60 for each business card order. I valued my worth at $4.60. No wonder people were hiring me for this deal! I didn’t value myself. 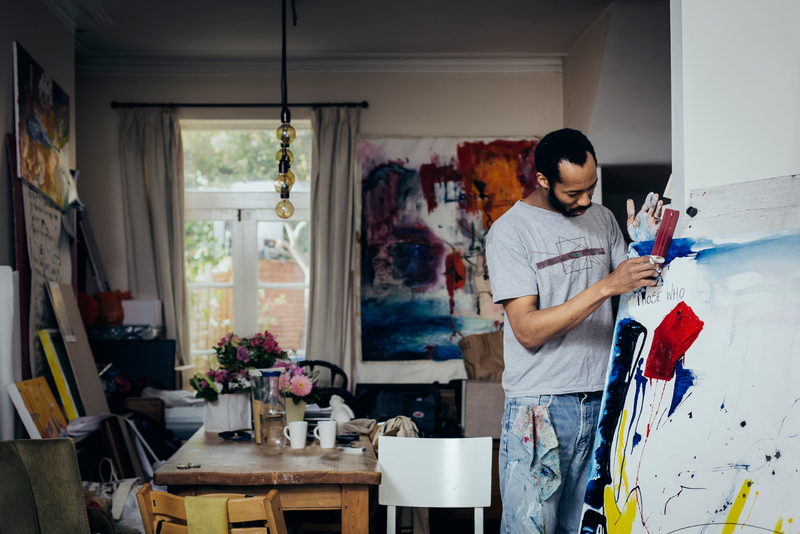 I was hiding behind the facade of a “sale, ” but in reality, I was scared no one would pay me what I really wanted because I didn’t think my artwork was good enough. So when the time came for me to increase my prices, guess what my customers did? I was over complicating what I do. I didn’t focus on providing real value to the client. I focused on providing a good sale. People buy your product because they believe in you. 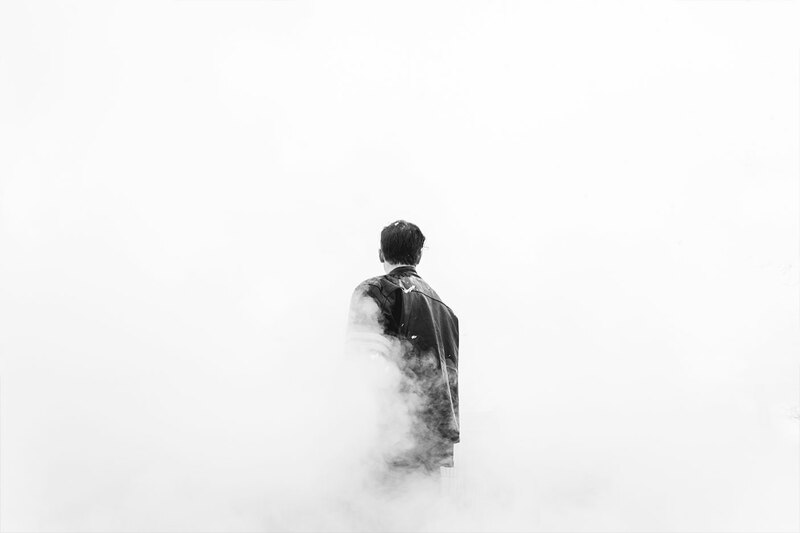 When you undercharge for your services, you’re telling your client that they shouldn’t believe in you and your abilities. What Does Scripture Say About Worth? God created us. We are his most prized creation, and he’s proud of You and me. He believes in His creation and He places worth in us. How many of us can say that about our creation? 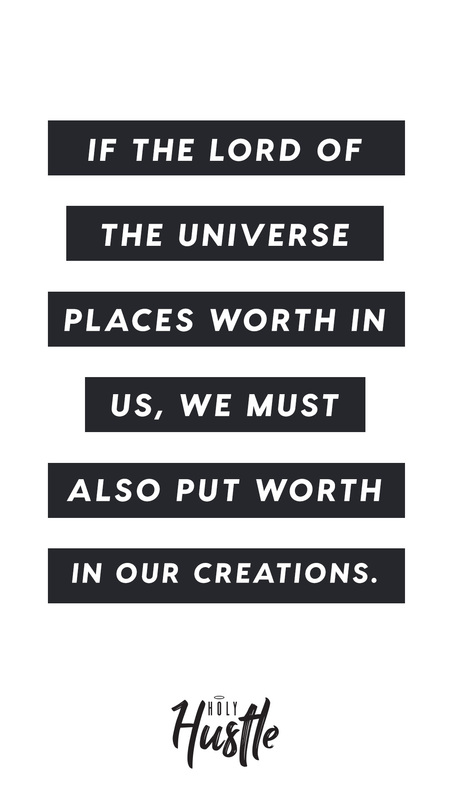 If the Lord of the universe places worth in us, we must also put worth in our creation. Catholic writer Dorothy Sayers put it best when she wrote: “The church’s approach to an intelligent carpenter is usually confined to exhorting him not to be drunk and disorderly in his leisure hours, and to come to church on Sundays. What the church should be telling him is this: that the very first demand that his religion makes upon him is that he should make good tables.” When Jesus was learning to be a carpenter from Joseph, I bet his desire was to glorify God by making good tables. Your clients have a very short attention span, and they need to know the value of your worth and what that does for them. A good practice for this is crafting a sentence of the value of what you do, and while you’re saying it, you should believe it. If you don’t understand the value of what it is you do – how do you expect others to buy into you? So maybe you were like me and just didn’t really know where to start when it comes to adding value you to your work. I found this great tool geared towards designers, app developers, and the creative field (but you can apply this to any sort of market) that helps calculate what you should charge per project, taking into account time, project worth, and client value. I use it for almost every project bid I submit. Today, may you understand your self-worth. May you not undersell who you are and who God has made you be. The God of the universe believes in his Creation, and you should believe in yours.